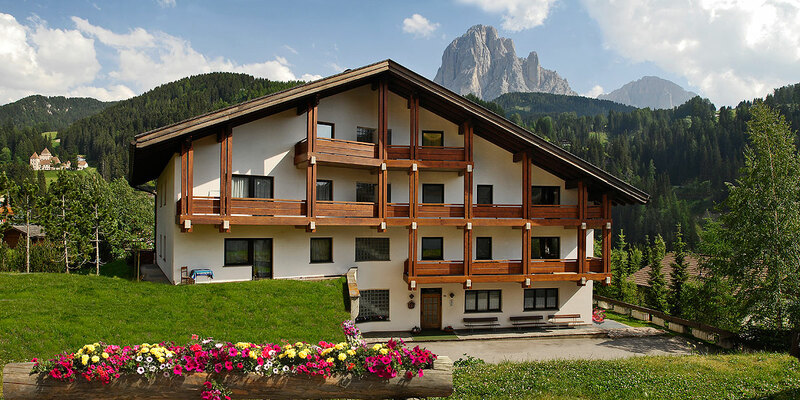 The Riffeser Family welcomes you eagerly to the Rives apartments in S. Cristina Val Gardena in the hiking paradise Dolomites and the skiing area of the Sellaronda. 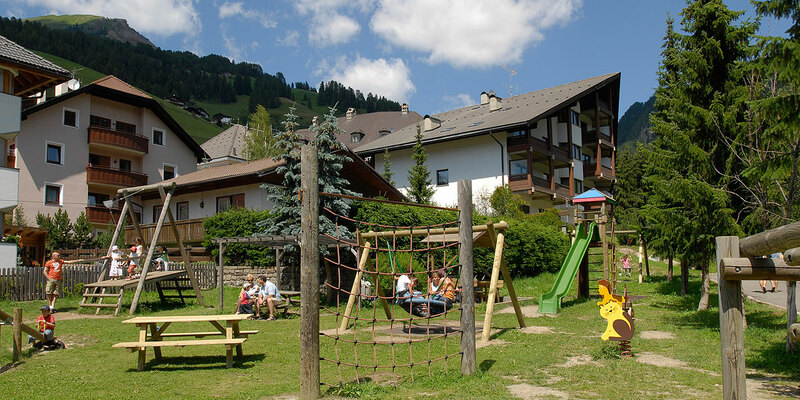 Our holiday apartments are situated in the city center, a sunny and quiet location next to the forest, away from any traffic. 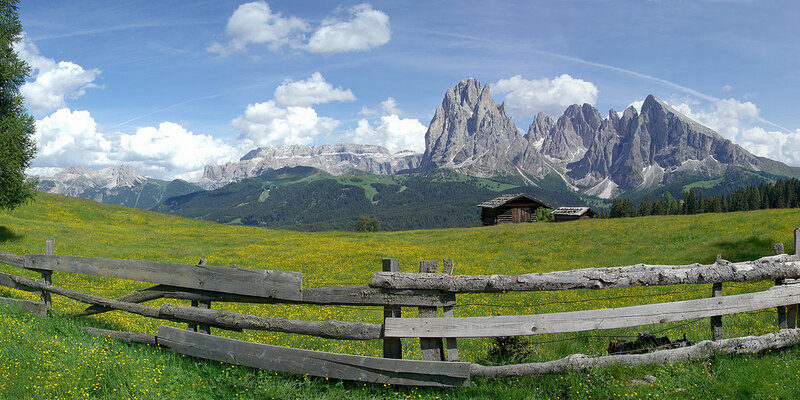 The favorable position allows our guests to start hiking and skiing straight away, without having to rely on the car. With the Iman Sports Center and the easily accessible lifts, S. Cristina is perfect for a wide range of recreational activities for a fun-filled vacation in winter as well as in summer. 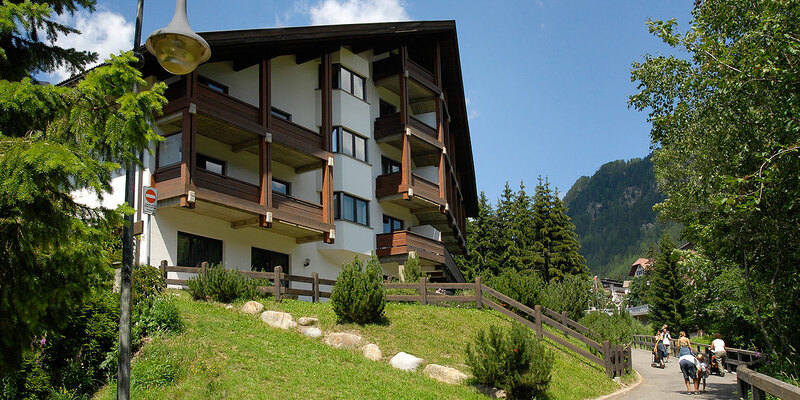 The perfect location, the friendly atmosphere and the comfortably furnished apartments will make it easy for you to feel right at home from the beginning of your stay with us in Val Gardena.